Leanne Foy MPRCA, General Manager, PRCA MENA, is leaving the association on 16th August, 2018, after taking PRCA MENA from launch to great success over the last two years. Foy will be replaced as General Manager by Melissa Cannon MPRCA, who has supported Foy in her role since 1st May, 2018. Foy is leaving the PRCA to take a lead role at markettiers’ Dubai office. Loretta Ahmed FPRCA, Chairman, PRCA MENA, said: “I am very sorry to say goodbye to Leanne who has driven the PRCA’s MENA operation since its launch in March 2016. The growth that we’ve seen from PRCA MENA since that launch has been phenomenal, and it is down to the ambition, tenacity, and energy of Leanne who will be much missed by PRCA MENA members. 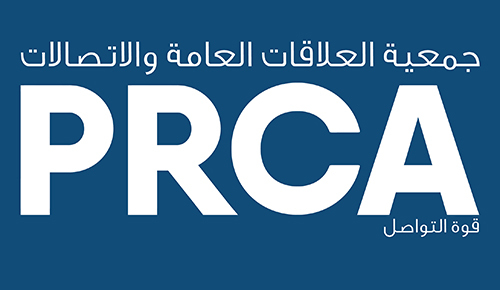 PRCA MENA will continue its growth across the region following the announcement of a Chairman in Egypt, Mohammed El Batta MPRCA, Managing Director, Fekra Communications, in July. PRCA MENA has also recently signed an agreement with IABC for cooperation across EMENA.